Today's WOD gives you a great reference points to measure progress toward goals you may have set at the beginning of your journey towards a happier and more impactful self. In my experience with fitness and health I have been told and shown the “best” ways on how to measure progress in therapy and how to measure progress weightlifting, but what has been a tried-and-true way has been the measurement of Time and Quality of Reps Performed [For Time]. 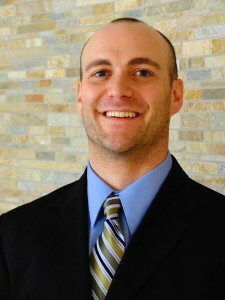 That's why if someone wants to ever figure out their fitness score to measure progress of how they are doing, the WOD that you are about to do is one of the most profound ways that impact your mind the most because it doesn't matter your ablilities or your physical appearance you can get this done, it just takes TIME. How much time is up to YOU. Let's get to this test and see what YOUR score is! The score is your TIME! 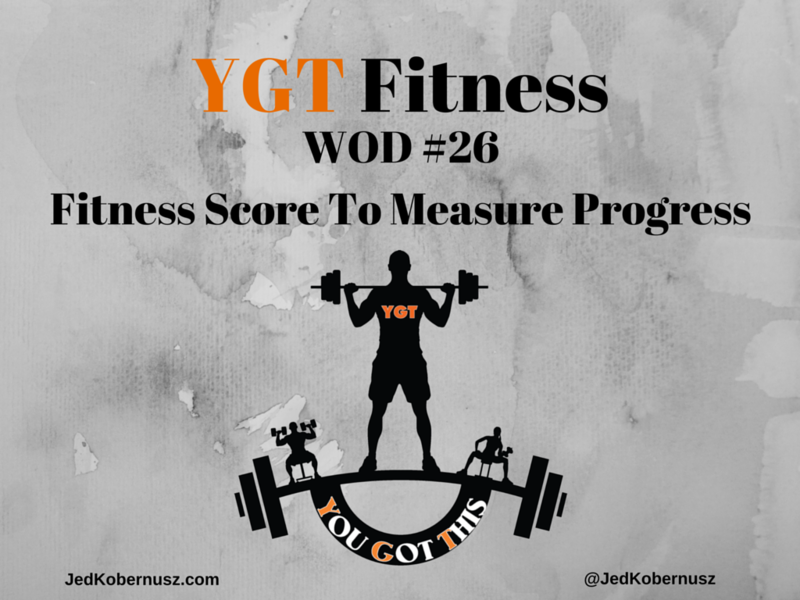 Was this post about how to find your Fitness Score To Measure Progress helpful? Feel free to share with your friends if you got value. I would love to hear from you to know which part hit you the most. 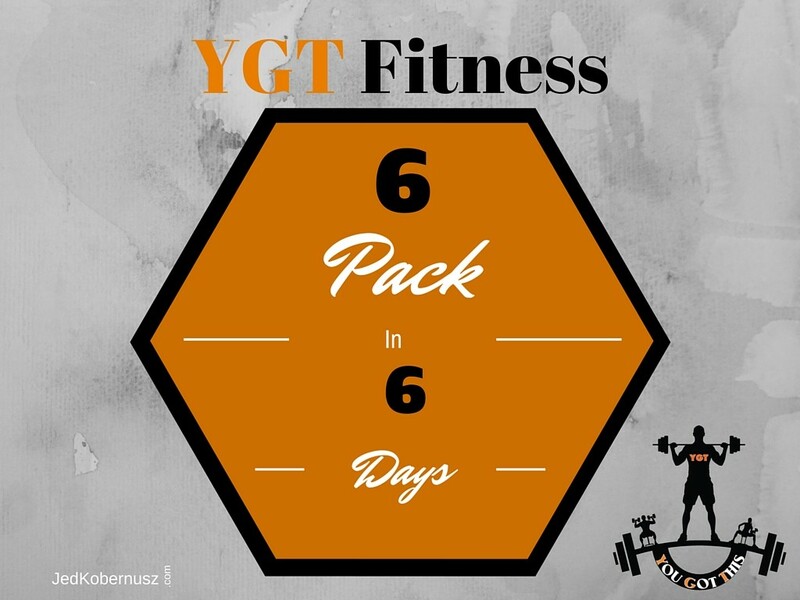 Click the Pic below to grab your 6 Pack In 6 Days Video Series! Truth: Studies show that crunches strengthen your abdominal region, but they don't burn enough calories to get rid of the body fat. Try doing a HIIT workout or the Workout Of the Day that I create every day. 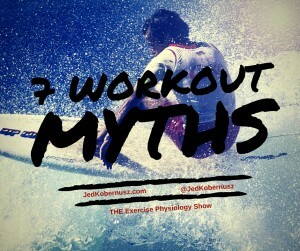 I focus on those kinds of workouts because they are very efficient. They are combination exercises or multi-joint exercises. 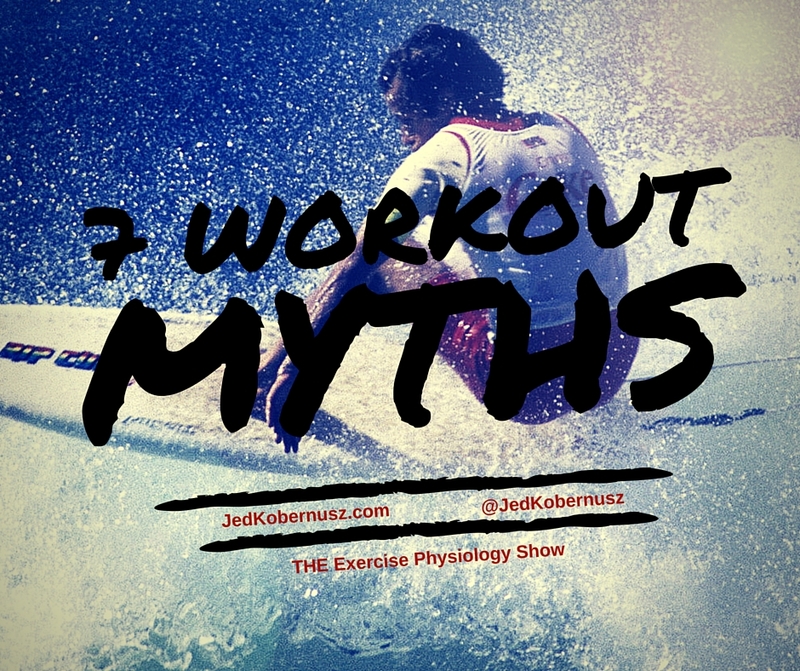 7 Workout Myths #2: Running Damages Your Knees and Ankles.